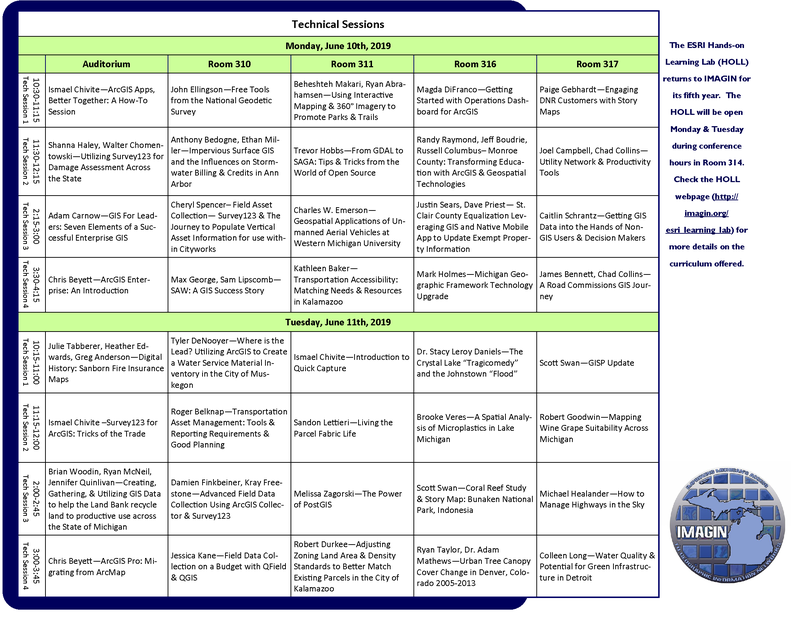 Across two days, conference goers will have access to nearly 40 different educational technical sessions. Technical sessions are below. Volunteers Needed! If you are interested in moderating a technical session, please contact us.